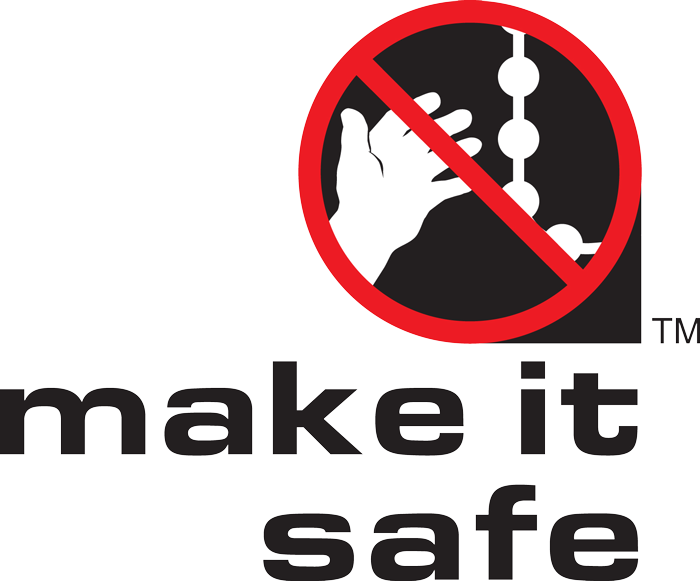 Alpha Blinds Ltd take child safety very seriously, there are now legal standards requirements that all blind makers and installers must follow. The standards requirements are applicable to all homes, all public buildings and any other premises where babies and young children aged 0 – 42 months are likely to have access or be present, now or in the future. Please contact us to discuss how the standard requirements will affect your intended purchase.